You’re an adventurous explorer and won’t be short of friends, but in Alsace you’ll definitely make some more. And the friends of Bacchus should be right up your street. Whether they are wine, chocolate or snail producers, talented restaurateurs or a diverse range of hoteliers, they all share a hedonistic philosophy when it comes to their heritage. 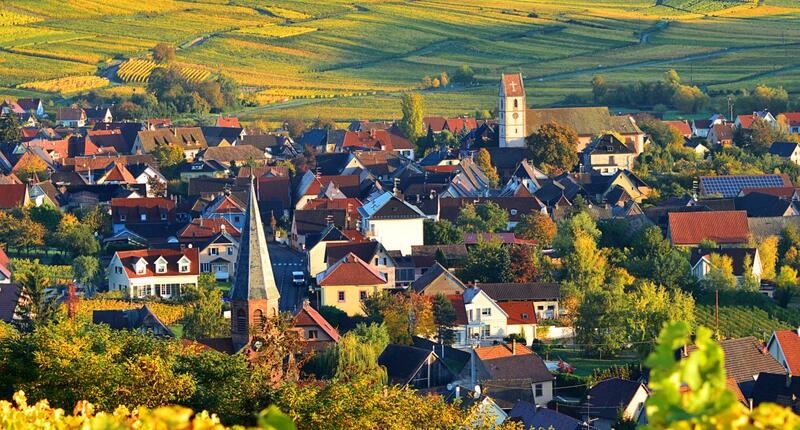 You’ll find them dotted along the Bacchus walking trails in the Strasbourg vineyards, between Marlenheim in the north, Molsheim in the south, Dahlenheim to the east and Barlbronn in the west. These four walking trails, each between four and five hours long, are accessible to all, and contain their fair share of stunning views (such as Strasbourg cathedral), wine routes and interesting sites. For wine we’ll steer you in the direction of the five local Grand Crus including Altenberg de Wolxheim and Steinklotz de Marlenheim. Trail maps and the list of the friends of Bacchus can be downloaded from the project’s website.